MacGregor, part of Cargotec, has secured a contract in a bid by tender to supply seven hydraulically-operated linkspans to the Port of Stockholm in Sweden. 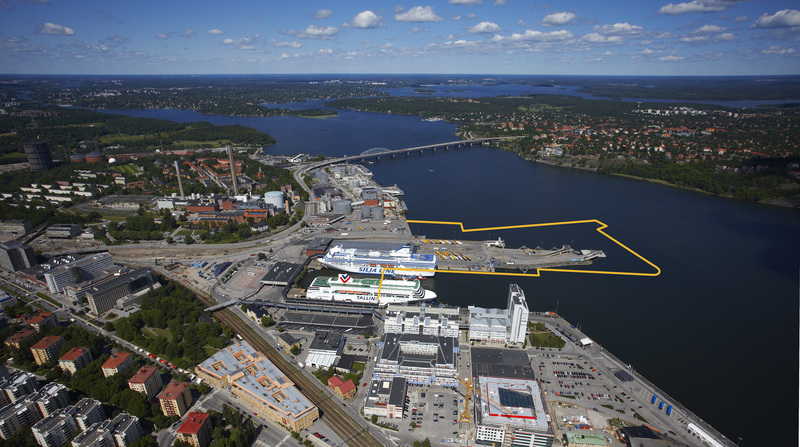 The linkspans have been ordered as part of a port development project to extend the capabilities of Stockholm's largest harbour, Värtahamnen and Kapellskär harbour. "The design of the linkspans is based on, and developed from, the best characteristics of a series of successful deliveries," says Clas Hedelin, Sales Manager, Port Solutions, RoRo Systems. "These include linkspans for the Norwegian ports of Langesund, Risavika, Kristiansand, Langesund and Larvik, as well as the Moroccan port of Tangier." By the end of June 2014, any steel structure delivery in the European Union and the European Economic Area must have a CE mark to signify production to a consistently high standard. In March this year, MacGregor attained authorisation to CE mark its steel structures according to the fabrication quality standard, EN1090-1 - the certification required by all companies that supply fabricated steel structures. In April MacGregor delivered its first unit with the new CE mark, a water taxi terminal for the Port of Lysekil in Sweden.